As a mom and an athlete, Dr. Renee Burke knows that pregnancy changes a woman’s body in ways that exercise and eating a healthy diet alone can’t remedy. She understands your frustration, which is why performing mommy makeover surgery at her Barrington, IL, practice is so gratifying for her. A mommy makeover combines procedures that address a woman’s specific concerns after having children — or significant weight loss for other reasons. Tummy Tuck: Also called an abdominoplasty, tummy tuck surgery removes wrinkled or excess skin, diminishes stretch marks, and, if necessary, repairs abdominal muscles separated during pregnancy. 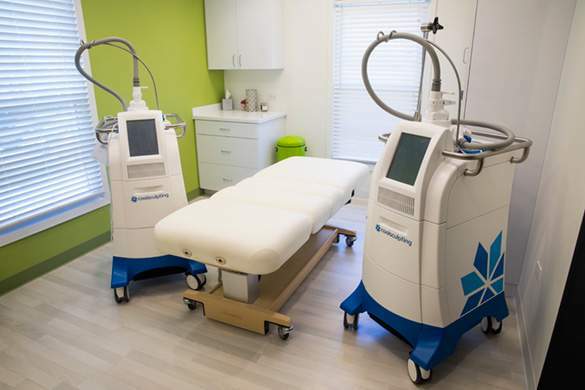 Liposuction: Dr. Burke typically combines a tummy tuck with liposuction to remove pockets of fat and sculpt attractive contours. Breast Augmentation: Deflated breasts is one of the common concerns after having children, and breast implants can restore breast volume. Breast Lift: Women often combine a breast lift with breast augmentation to restore a more youthful shape to their breasts. Breast Reduction: In some cases, women have overly large breasts after having children and get breast reduction surgery to relieve back and neck pain. 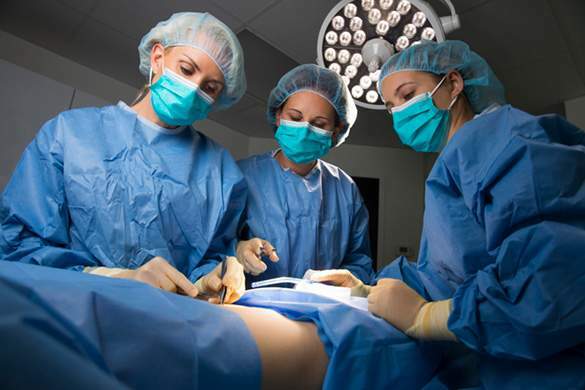 Vaginal Rejuvenation: Labiaplasty can improve the appearance of the labia after childbirth. 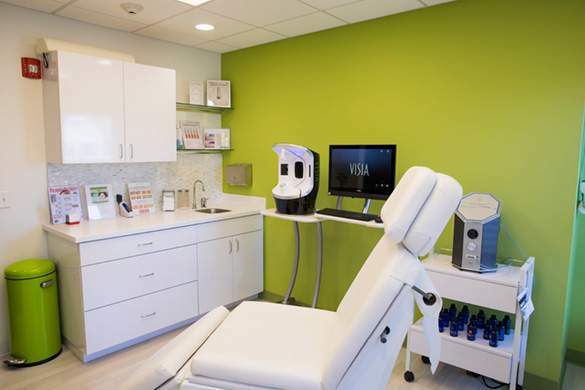 A mommy makeover combines 2 or more of these procedures in a single operation. It’s important that you’re not a smoker because nicotine increases the risks of complications and can make recovery following surgery more difficult. 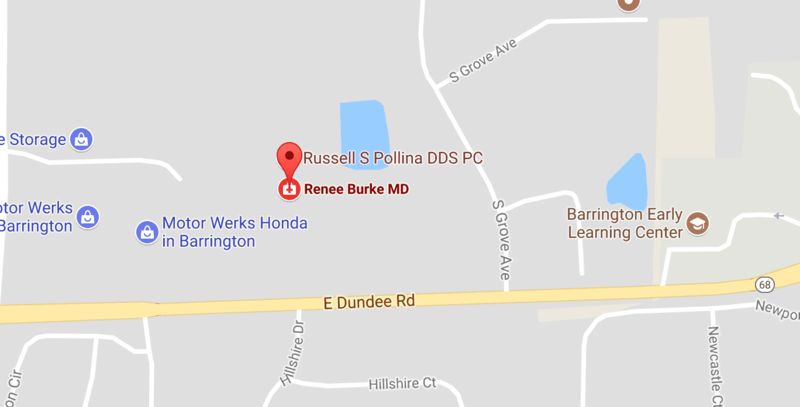 One of the things that sets Dr. Burke apart from most plastic surgeons who perform mommy makeover surgery in the Arlington Heights and Schaumburg area is her approach to consultations. She connects with patients on a personal level to learn why they’re interested in a mommy makeover at this point in their lives and what their expectations are for the procedure. 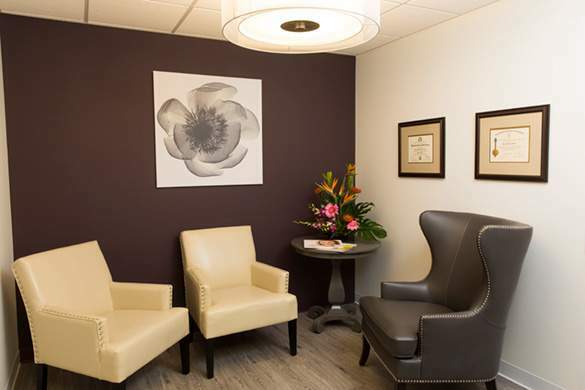 Based on your conversation and the physical exam Dr. Burke performs during the consultation, she creates a customized surgical plan that’s designed to address your specific concerns. 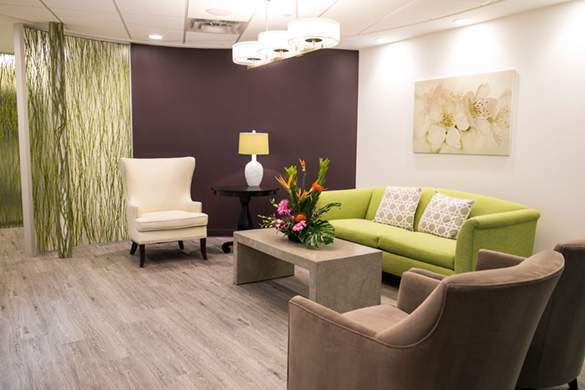 After Dr. Burke finishes explaining what procedures she recommends for your mommy makeover, our staff prepares a detailed quote that includes all costs (including operating room, anesthesiologist, and surgeon fees). Dr. Burke performs mommy makeover surgery using a general anesthetic, and most patients return home the day of their surgeries. Depending on the extent of the surgery, the operation may last from 3 to 6 hours. Most mommy makeovers combine tummy tuck, liposuction, and cosmetic breast surgery procedures. You can learn more about the specific procedures involved in your operation on those pages. 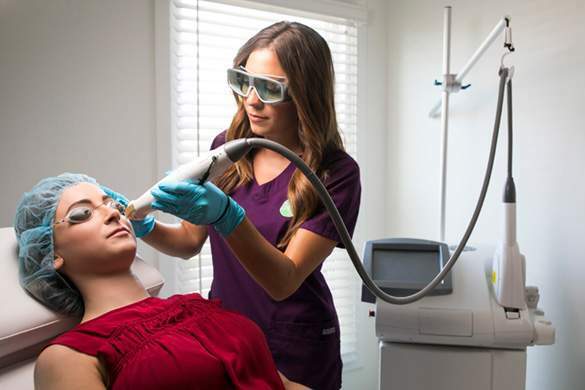 Even though a mommy makeover involves multiple procedures, your recovery won’t necessarily be longer or more uncomfortable than after any other cosmetic surgery procedure. One of the main benefits of a mommy makeover is that you only need to arrange for a single recovery period, which is especially attractive for patients with young children at home. You should plan on taking a few weeks off from work and limit your activities to walking during the first week. Dr. Burke provides detailed post-op instructions that you should closely follow to help you recover as quickly and comfortably as possible. 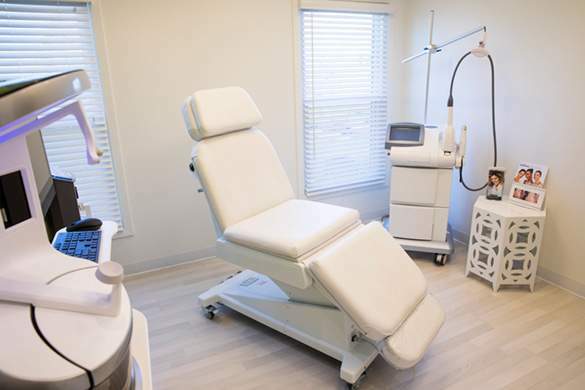 Women from nearby communities, including Schaumburg and Arlington Heights, trust Dr. Burke for their mommy makeover surgeries. 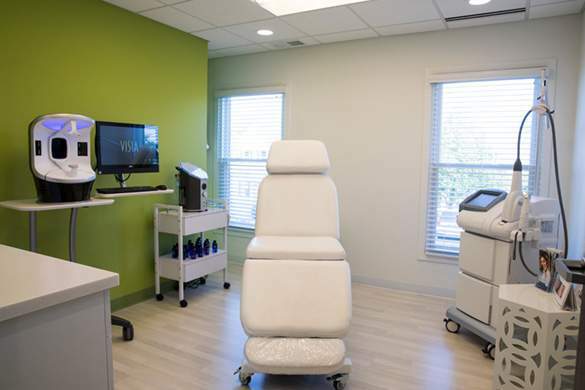 If you want to feel confident in your body, request a consultation request a consultation using the online form to meet with Dr. Burke, or call our office at (847) 382-4400 to schedule an appointment.